Shepherd Centre graduate Anthony says early intervention gave him the gift of sound and the ability to break into many worlds. A malformation in his ear caused fluctuating moderate-severe hearing loss and he was born into a world of silence. Two years before starting Kindergarten, Anthony began early intervention at The Shepherd Centre. 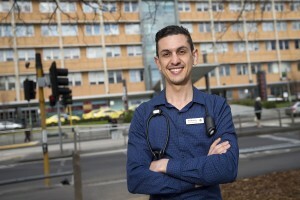 Today the 33-year-old works as a trauma intensive care nurse at The Alfred Hospital. He also lectures at the Australian Catholic University and is a skilled piano player. 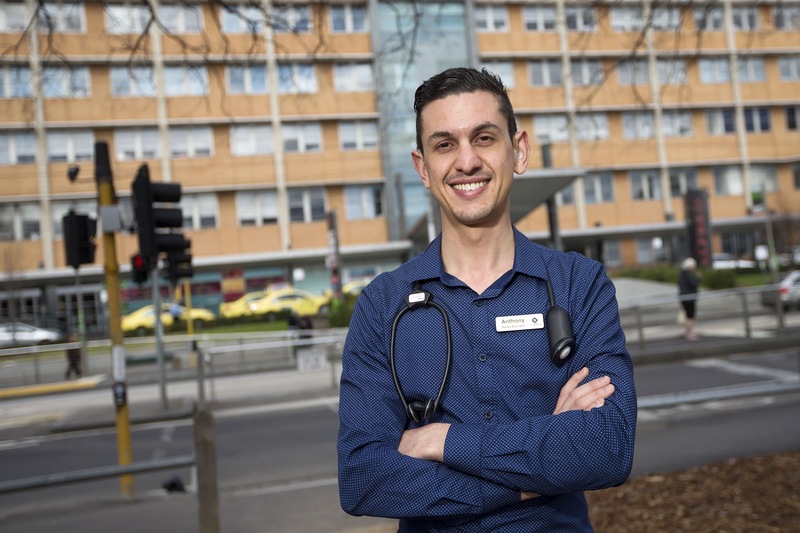 Anthony’s ability to listen and speak enables him to navigate the worlds of nursing, academia and music with ease. In the world of academia, Anthony is set to speak at a national conference. He has just finished his thesis on organ donation and intensive care and is excited to present his findings. He says this achievement was possible because of early intervention from The Shepherd Centre. Originally from Sydney, Anthony lives in Melbourne with his partner John and their Balinese cat George. A few years ago they celebrated their engagement with parties in Sydney and Melbourne, surrounded by friends and family.